[Car comparison] Toyota Wigo vs Kia Picanto: Who rules hatchback segment in the Philippines? [Car Showdown 101] Toyota Wigo vs Kia Picanto: Who rules hatchback segment in the Philippines? It’s a match between a Korean and Japanese sub-compact. Who’ll get the better result? Korean efficiency or Japanese preciseness, which is it? 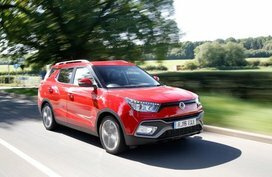 Why should this “Car Showdown 101: Toyota Wigo vs Kia Picanto” by Philkotse.com matter when buying a sub-compact in particular. These options have different price ranges and differing in the overall specs, that equips them. But, these specs can bury them should they not be good enough! Usually, most would go for Toyota’s because they are cheaper when maintenance comes. But, a Mitsubishi tends to be on the more expensive end and emphasize on particular features more. It really depends on what is preferred by any individual! As a matter of fact, we already had a brief specs comparison of the Wigo and Picanto. For those who want more details, read on to explore. Sub-compacts are small vehicles, and most will be on the micro-side, but there will be smaller options, than others. 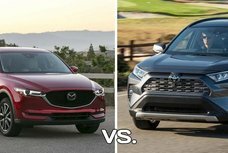 In this auto comparison, the bigger option is better, all the time. Kia Picanto A compact car that has size enough for four people and is space efficient than bigger sub-compacts. A bit into the smallish side and maybe a tight fit, most of the time. Toyota Wigo It’s very compact but not too micro-compact which is why it’s the bigger option in three dimensions! It may be one of the smallest sub-compacts, but it has more elbow and leg room to boot than the Picanto. Nothing is bad, and there is all good to go around. Verdict: Choose the Toyota Wigo because of it significantly bigger than the Picanto. Small is okay, but a wee bit too much is not a good thing. Just because a sub-compact is small; it doesn’t mean that it has to be piddly in horsepower, torque, and displacement. The lighter a car, then it needs a better power to weight ratio when running on the road! Kia Picanto Kia went to town and got this first round of comparisons, with ease and no effort at all. 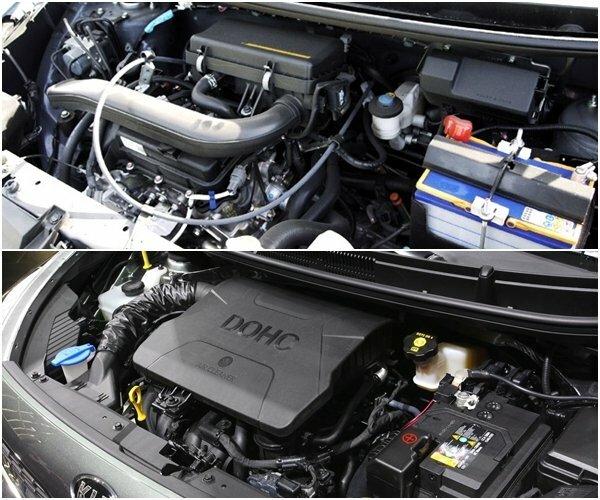 This option wasn’t shy about packing under the hood, with reasonable power. Nothing bad to note with performance and the Picanto isn’t about to let its smaller size, stop it from dominating the Wigo on paper. Toyota Wigo It has average displacement for a respectable city hauler, and is fuel efficient too! Underpowered and it needs more under the hood for a larger sized sub-compact. And, it loses to smaller option in spades. Kia shows Toyota how to build a better sub-compact with more horses, under the hood! Verdict: Kia shows Toyota how to build a better sub-compact with more horses, under the hood! The Wigo lost this crucial round, on major specs. One problem with cheap options is that it comes with only the basic equipment most of the time. The better options should come with 3-pt. ELR seat belts and Isofix for complete safety too!! Kia Picanto If it lacks 3-pt. ELR seat belts, there is compensation by adding Isofix mount for car seats inside the main compartment. Unlike the Wigo, it's equipped with a load limiter and without 3-pt. ELR seatbelts which are non-negotiable for personal safety. Toyota Wigo Safety is improved with ELR seat belts that are a basic set up for all-around safety. Toyota tends to omit vital safeties like Isofix mounts in their budget options and lack TLC which needs to be changed. Verdict: The Toyota Wigo makes its safety suite shine and shows that it will compensate. This helps improve a poor four-star safety rating that is something to consider but if budget is a concern, just get it. Some car makers tend to relegate plain city haulers like these, to have a poor option of most comfort equipment! 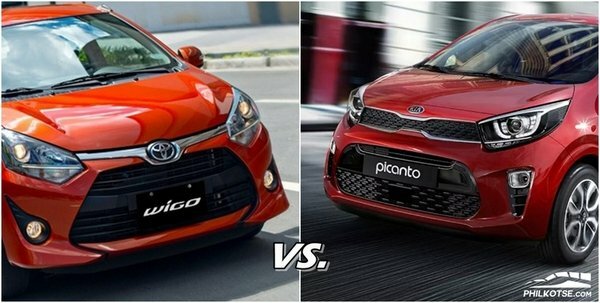 All the options should do better in “Car Showdown 101: Toyota Wigo vs Kia Picanto”. Kia Picanto Equipped with the basic comfort features but lacking that which matters like a head unit, navigation, and no steering wheel controls. Not equipped and should have been but it’s more expensive than the Wigo by far! Toyota Wigo Winning on two points, which is a head unit and navigation for the head unit as well! A little TLC given is always good, better than stinginess when it comes to adding equipment too. 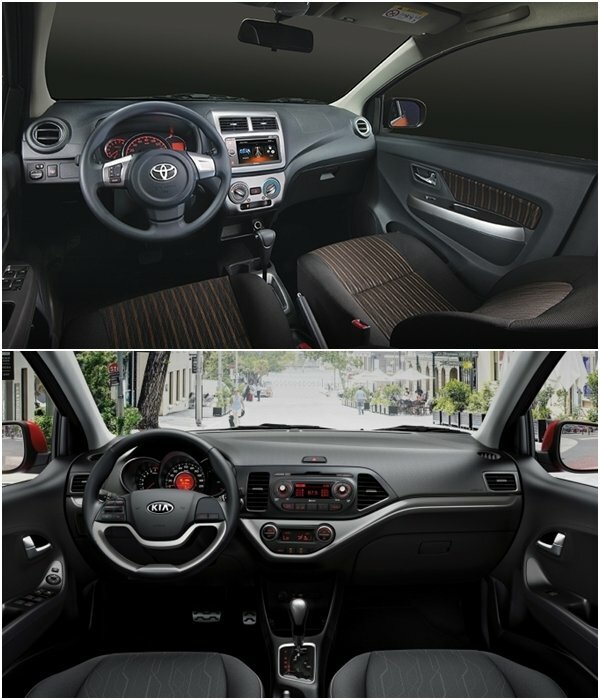 All the basic comfort feature are equipped, and it is much better by far than the Kia Picanto. Verdict: The Wigo is the more comfortable option, which is more practical because comfort features are needed for long drives especially. Having the right equipment count for all the options in “Car Showdown 101: Kia Picanto vs Toyota Wigo” safer daytime or night time running is important and shouldn't be discounted. Nothing much to say but it has all the necessary equipment needed, which is very good. All the equipment of the Picanto should be better, with its bigger tag price and a HiD headlight at least! But, the Picanto is turning out to be an overly expensive sub-compact that’s not commensurate to the cost. Toyota Wigo All the basic equipment is here, and nothing is missing, for an average unit. Could have added a HID or LED lamps as headlights, but it’s functional and practical. All the basic equipment is available on the Wigo, and nothing is missing, for an average unit. Verdict: Both of these options are equal, but the cheaper Wigo is better for the cheap unit cost! Something to think about. Before summing up, have a look at these tables of Toyota Wigo and Kia Picanto price in the Philippines. 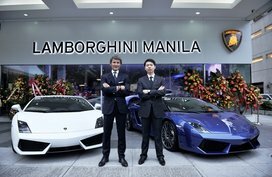 All the features have been compared and contrasted to find out the ultimate champ, in “Car Showdown 101: Picanto vs Wigo”. Every aspect of features and performance taken into account and Wigo won in three key features with relative ease. The Picanto is performance packed; but it forgot the basics, so it lost! Generally, the Wigo won because it was way bigger at ninety-five millimeters more. Kia made a small sub-compact that is a tight fit, with a little elbow or leg room. Here the Picanto walloped the Wigo with better performance but managed to win, with a better suspension and a better power plant! A classic win by Wigo, with better safeties that outstripped the Kia. Better safety for adults and children which is good. 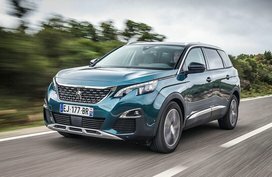 Kia needs to improve this aspect much better! Here’s another win by the Wigo that demonstrated why comfort, makes a big difference over the Picanto. Kia should do better in this aspect because it’s basic, not just because the car is a budget car. Both options are equal, quite normal for basic options. Given low rating due to safety deficiencies and sub-compacts are notorious failures. 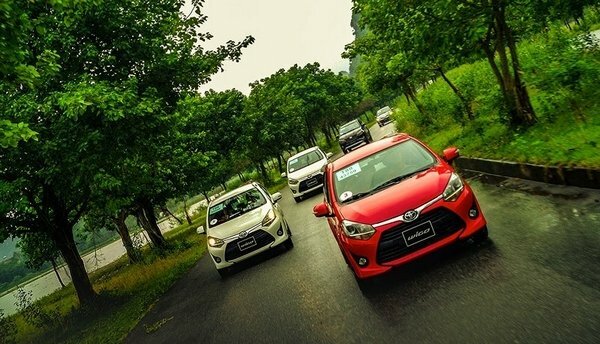 Toyota is one of the cheapest brands and affordability is its strong point! 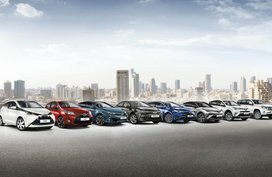 Check out here full list of Toyota models for sale on Philkotse. For the victory, the Wigo powers through in this showdown, but the four-star rating are a big question mark. Just choose the best option suited for you! Toyota Wigo vs Kia Picanto: Who is the winner? The best for me is the kia picanto. Performance are the greater value that satisfy individuals. It gives a high rating performance compared other features.Even the exterior design kia picanto is more satisfying compared wigo. 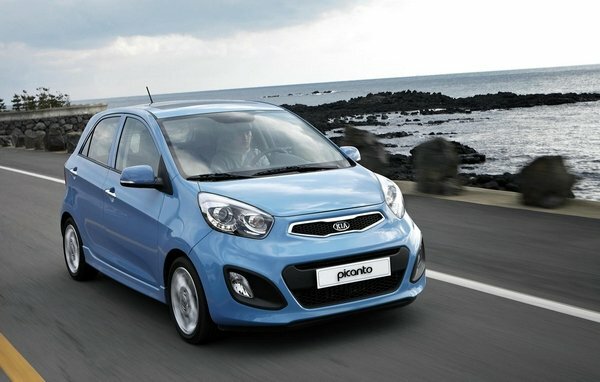 The best for me is the kia picanto. Performance are the greater value that satisfy individuals. It gives a high rating performance compared other features.Even the exterior design kia picanto is more satisfying compared wigo.